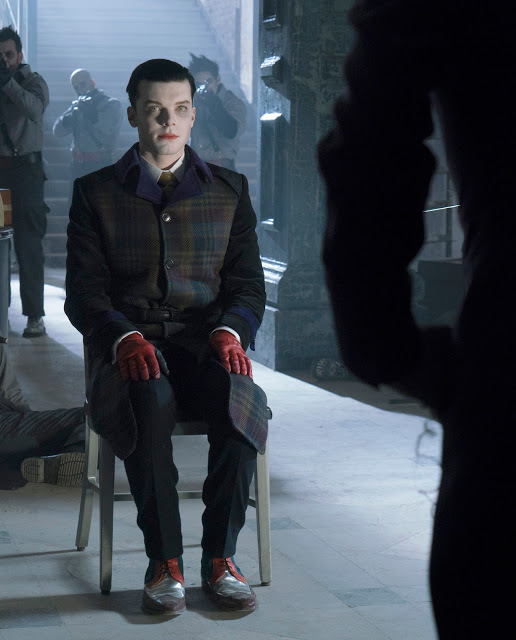 Gotham season 4 is gearing up for its explosive season finale. 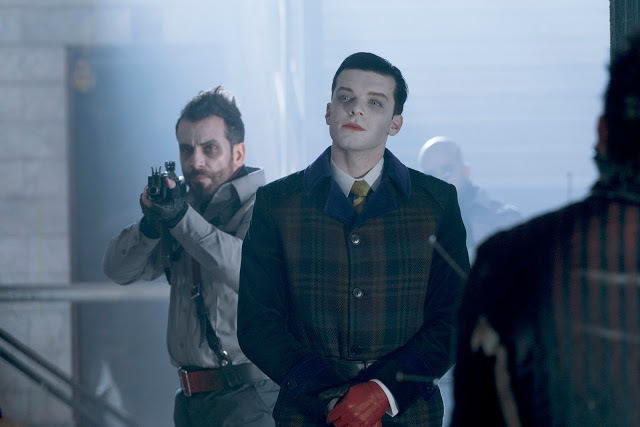 This week brings the penultimate episode of the run and a new sneak peak from the upcoming hour teases that we can expect a tense confrontation between the men who will become the Joker and Batman. Could we be about to see them take on those iconic mantles in either this outing or the next? Well, the episode title, “One Bad Day,” heavily hints that we just might. As Batman fans will know, the title of this episode calls back to The Killing Joke graphic novel, which explores the origins of the Joker and revealed that all it took was “one bad day” for him to go insane. 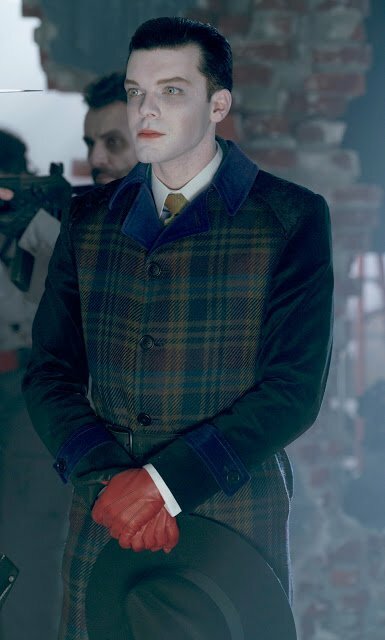 Over the last few weeks, we’ve seen Jeremiah edge closer to becoming the Joker, but at present he’s far too calm and collected and still believes he’s sane. At some point, he’s going to go completely off the deep end, but will it be in this episode? On the flip side, perhaps this installment will move Bruce closer to becoming the Dark Knight instead? The promo features Jeremiah promising him that he’s about to undergo “a very transformative experience” and it seems a blast of Scarecrow’s gas will leave the boy who will be Batman clinging to his own sanity. Will he emerge ready to don a pointy-eared cape, though? 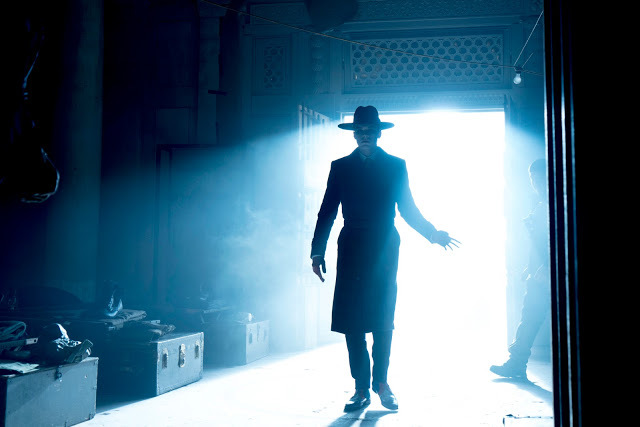 We’ll see when Gotham 4×21 “One Bad Day” airs on FOX this Thursday, May 10th.